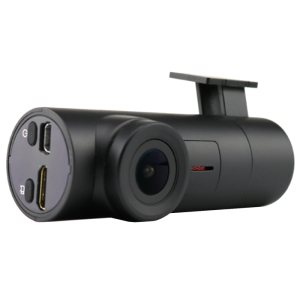 Gazer ACG225 ultra-compact GPS module is designed for connection to a dual channel Gazer F225 DVR. By connecting this accessory, one can significantly expand the DVR functionality: video records will show the vehicle’s current speed and location as well as date and time of recording; Speedcam alert function will also be available. 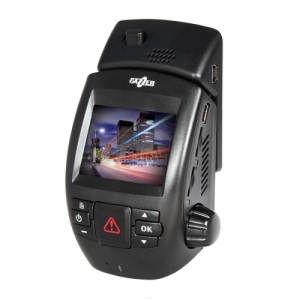 Gazer ACG225 portable GPS module is designed specifically for connection with compatible Gazer Dashcam DVR’s. The module uses a built-in GPS antenna to receive satellite signals and then transmits the acquired data via a USB cable to the DVR’s central processing unit where they are processed by a powerful processor. 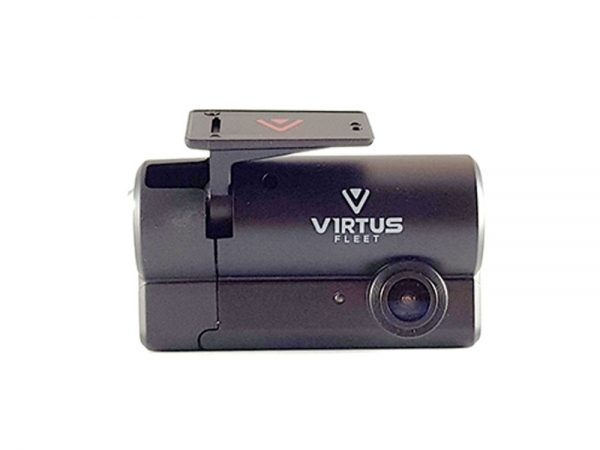 By connecting this accessory, one can significantly expand the DVR functionality: video records will show the vehicle’s current speed and location as well as accurate date and time of recording. 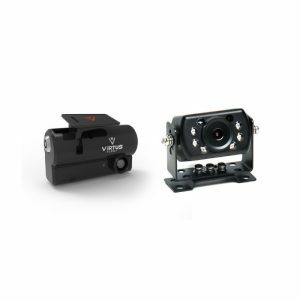 With the optional Gazer ACG225 GPS module connected, compatible Gazer DVR acquires the Speedcam proximity alert function. Speedcam object database contains coordinates of various objects, events and important points on the route: location of speed cameras, stationary and portable radar guns, speed limit signs, speed bumps, pedestrian crossings, traffic police checkpoints, dangerous road sections and other important places and events. 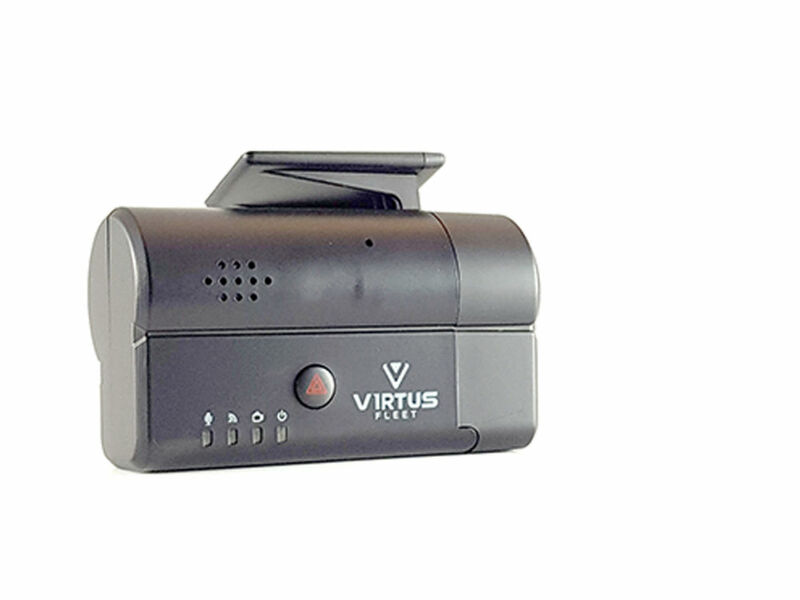 Whenever the vehicle approaches such points, the DVR will automatically activate the alerting system: graphical messages will be displayed on the monitor along with voice prompts from the speaker built into the GPS module. When the distance to the object is 500 meters or less, the information about its type and the distance left will be shown on the video with the same information delivered by means of voice prompts. 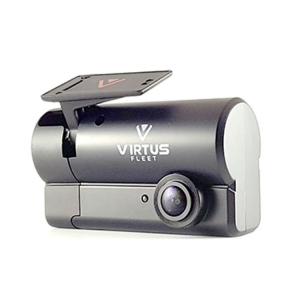 In addition, the DVR screen will constantly show the vehicle’s current speed and the speed limit on a specific road section. 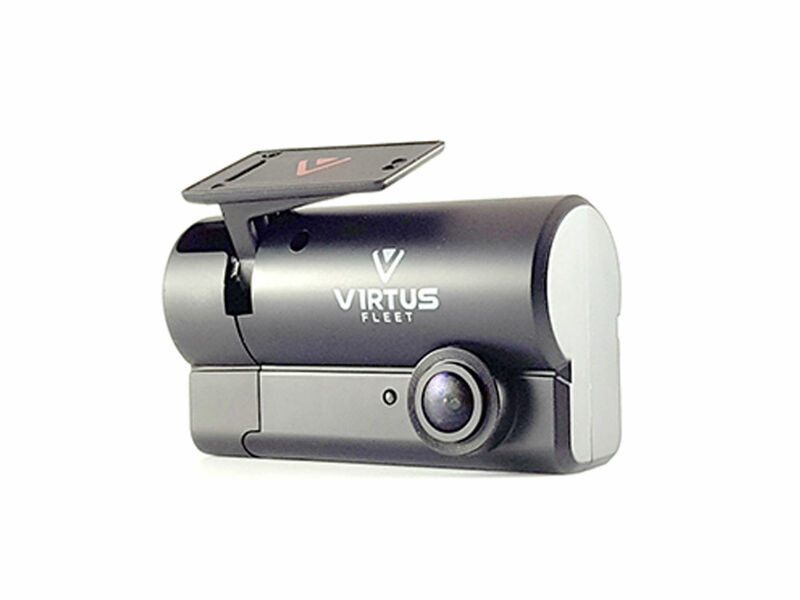 Moreover, you will always be able to type in the coordinates of your own important points on the route by creating your personal (alternative) database. 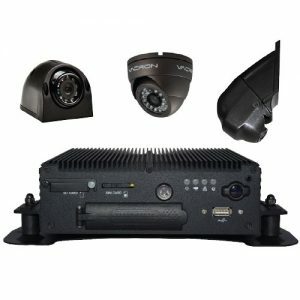 For detailed instructions and recommendations regarding the alternative database creation and installation, please, refer to Gazer F225 DVR user manual or “Information” section at gazer.com. 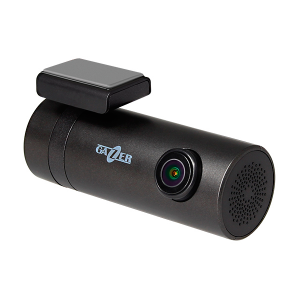 Another important feature of Gazer ACG225 GPS module is its built-in speaker with adjustable volume that can be disabled in the DVR menu. 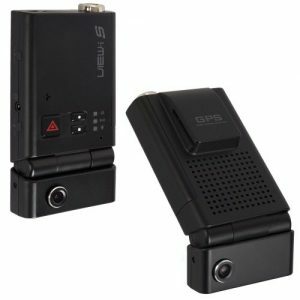 Speedcam voice prompts are issued by the module itself, while its miniature size makes it possible to mount the device at any spot convenient for the driver. 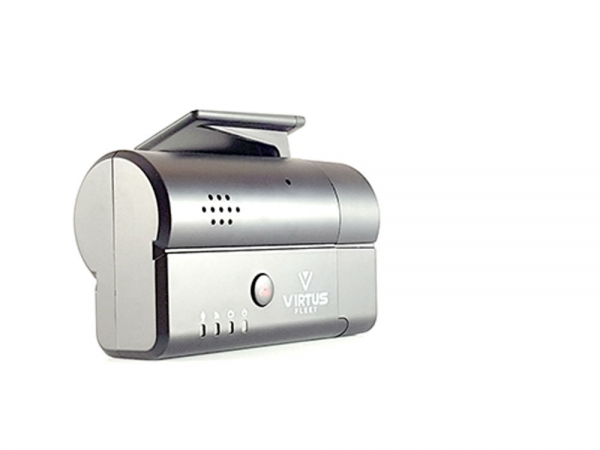 This allows you to place the DVR (to which the module is connected) as far away from prying eyes as possible, e.g. hide it in the glove box. 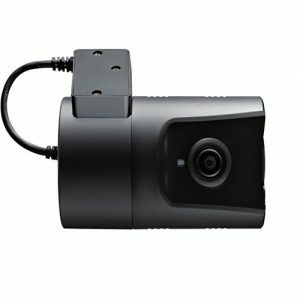 All this makes Gazer F225 dual channel DVR coupled with Gazer ACG225 GPS module a full-fledged security system that neither blocks the driver’s vision nor draws unwanted attention.